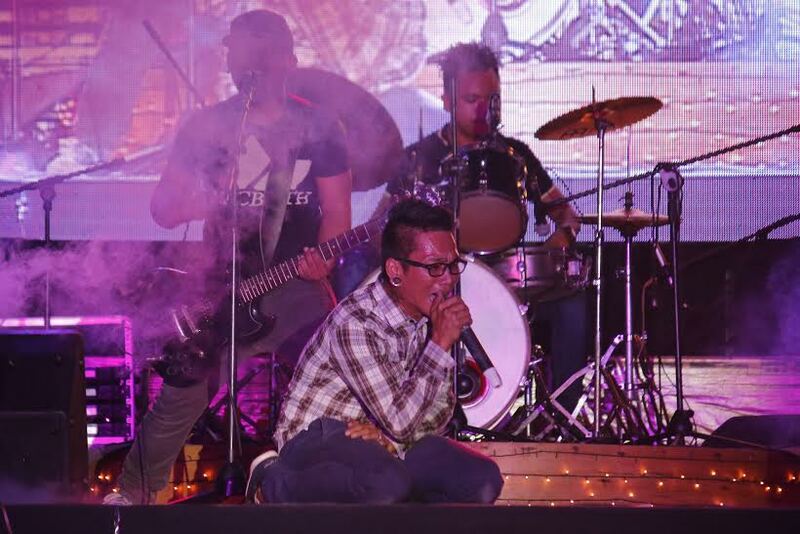 TAGUM CITY, Davao del Norte – This year’s recently concluded celebration of the 15th edition of the Tagum City Musikahan Festival was a showcase of the musicality and talent of the local and national participants who competed in the events of the grandest festival in the city. Held from February 21, 2016 until March 7, 2016, the Musikahan again featured musical competitions such as the Avenida Musika: Symphonic Serenata Competition, Avenida Musika: Brass Band Parade Competition, Avenida Musika: Brass Band Showdown; Tunog Tagum: Song Writing Battle of the Bands; Barangay Musikahan; Kantahan sa Tagum; Rondal Awit: Plucked Strings Competition; Himig Handog: Choral Competition; Kasikas sa Tagum: Drum, Bugle and Lyre Corps Competition. 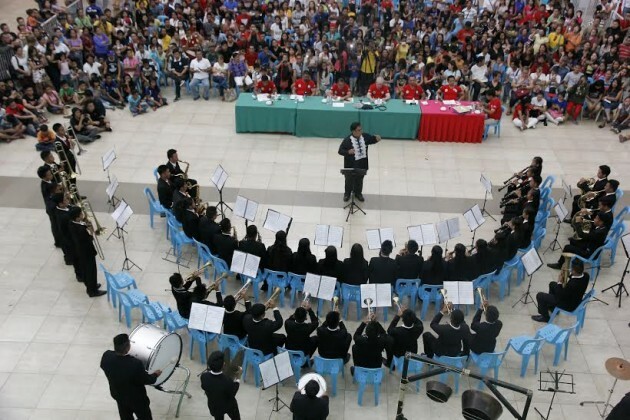 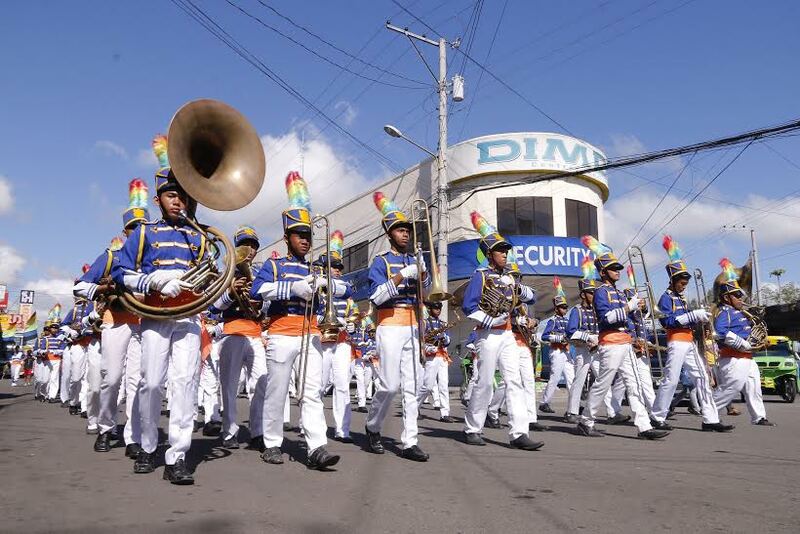 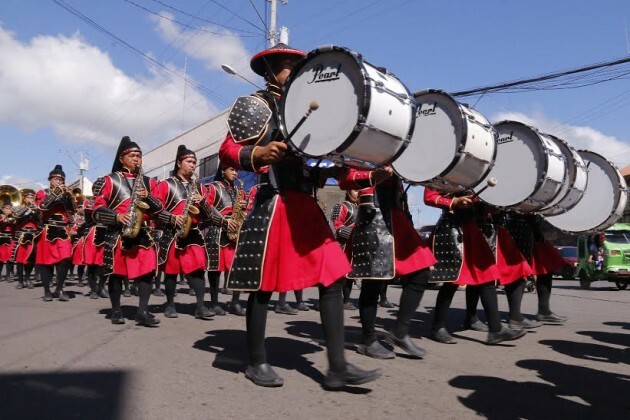 The Musikahan’s series of competitions in which contingents from as far the Dasmariñas, Cavite participated in include the recently introduced competition events such as the Color Guards, Baton Twirling, and Drum Battle Competition. One of the biggest winners of the Musikahan Festival was the Citizens Brigade Band of Dasmariñas which won the 1st prize for the events of Avenida Musika: Symphonic Serenata Competition, Avenida Musika: Brass Band Parade Competition, Avenida Musika: Brass Band Showdown, Baton Twirling- Group Majorette Category as well as Drum Battle Competition, and bagged the 2nd prize on Color Guards and the 2nd and 3rd prize of Baton Twirling- Solo Majorette Category. 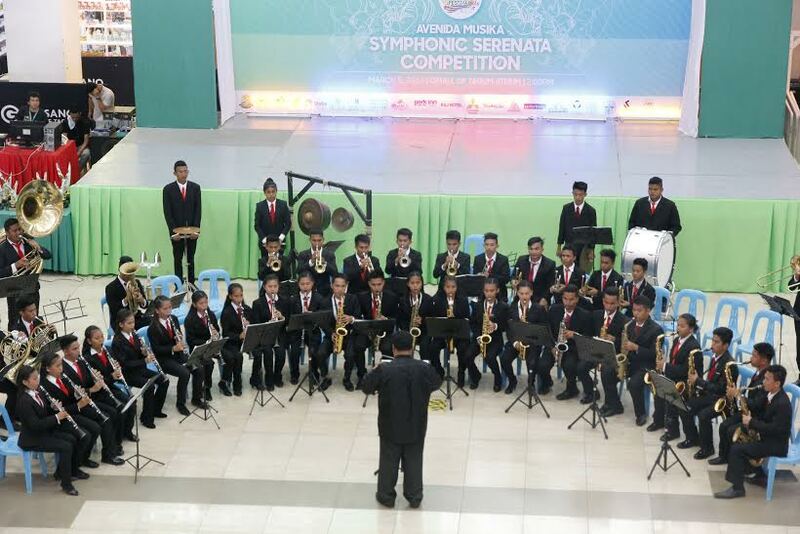 Other winners of the Avenida Musika events were Tagum City Unified Marching Band and Digos City NHS Brass Band which placed 2nd and 3rd respectively for the Symphonic Serenata Competition, the Brass Band Parade Competition as well as the Brass Band Showdown. 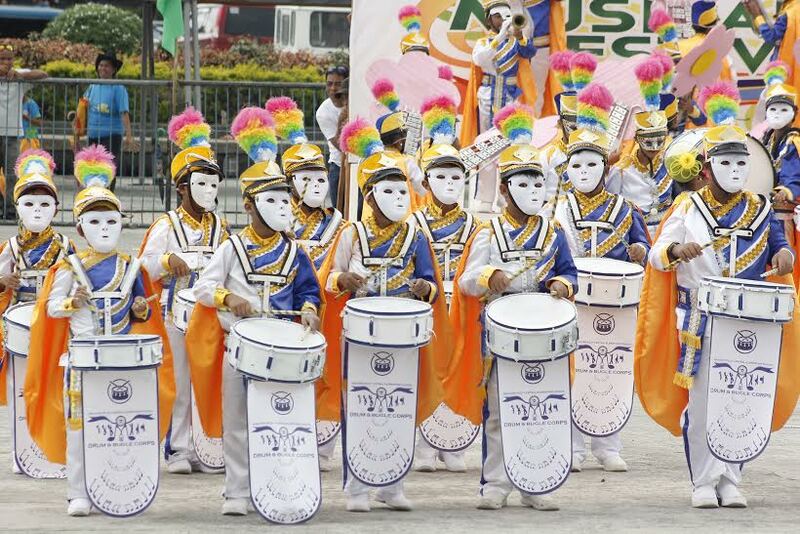 The winners of the recently included events, on the other hand, were Davao Blue Eagles Marching Band which placed 1st in the Color Guards competition, the Davao Music Knights which grabbed the 1st Place on Baton Twirling- Solo Majorette Category and the 3rd place in the Drum Battle Competition, the Digos City NHS Brass Band which placed 2nd in the Baton Twirling- Group Majorette Category and 3rd in the Color Guards Competition, the Binugao National High School which placed 3rd in the Baton Twirling- Group Majorette Category, and the Tagum City Cluster Band which placed 3rd in the Drum Battle Competition. 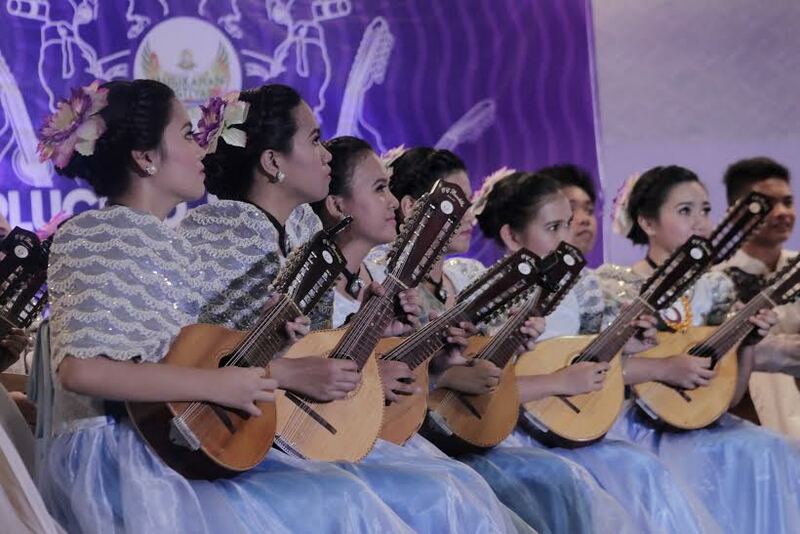 The Rondal Awit: Plucked Strings Competition had Magugpo Pilot Central Elementary School, Maco Heights Elementary School and Basaiwan Central Elementary School of Cotabato City as winners of the respective 1st, 2nd, and 3rd place in the competition’s Children’s Category, while the winners of its Open Category are the Tagum City National High School Rondalla (1st Place), Tagum City National Comprehensive High School (2nd) and Southern Luzon State University (3rd Place). 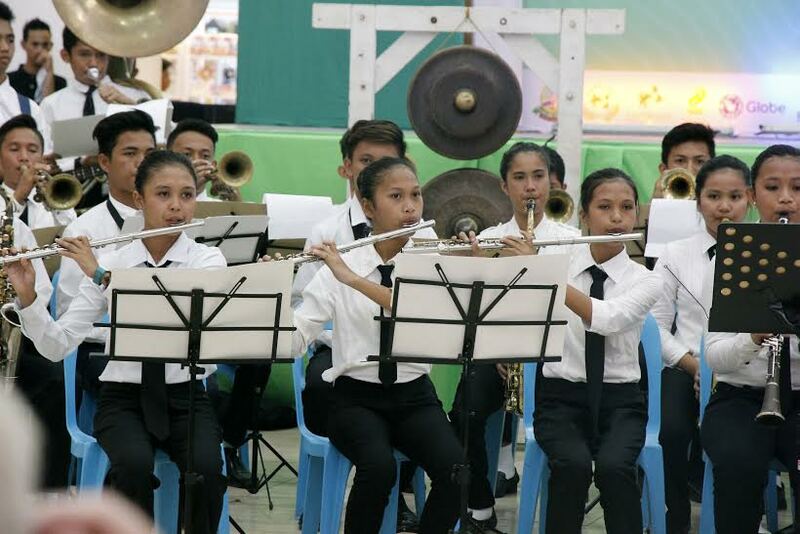 The emergent winners of the Kasikas sa Tagum: Drum, Bugle and Lyre Competition were Mawab Central Elementary School which placed 1st, Carmen Central Elementary School as the 2nd placer and New Visayas Elementary School which earned enough points to round off the event’s winners as a 3rd placer. 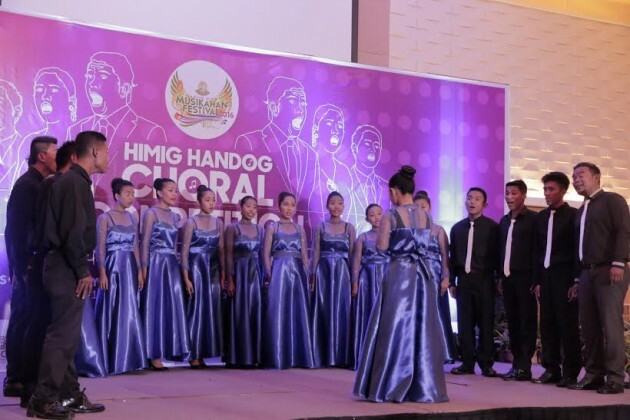 The Himig Handog Choral Competition’s 1st placers were Munting Tinig MPCES Children’s Choir for the Children’s Category, the Voxunito Chorale of Tagum for the Youth Category, the USEP Harmonia Polifeonica Choral for the College Category and Quezon City’s Gloria Patri Singers for the LGU/Church Category; the 2nd placers were Davao City’s Voices of the South (Children), League of Young Voices of Tagum (Youth), Gleekapella of Davao City (College) and SPC Choral (LGU/Church); while the AES Children’s Choir, the Davao Girl’s Choir, the Davao Chamber Singers and the Davao Chronicle Singers rounded placed third in the 4 categories of the choral contest. 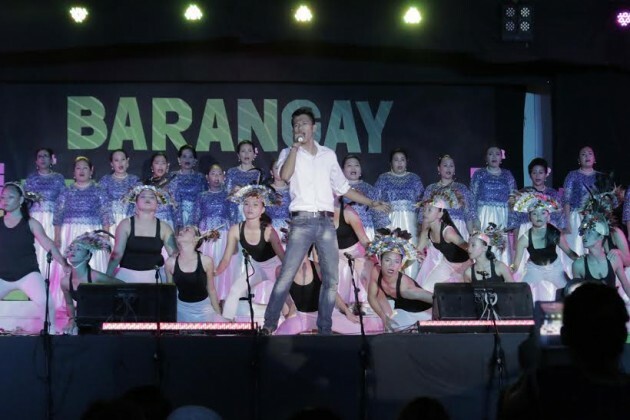 Meanwhile, Bienvenido Gamboa, Jr., Kenneth Nigua and John Corpuz respectively emerged as the 1st Prize, 2nd Prize and 3rd Prize winners during the Tunog Tagum Competition held at the Freedom Park, while the Barangay Musikahan held at Tagum City Trade Center had Barangays Nueva Fuerza, Canocotan and Pandapan respectively winning the 1st place, 2nd place and 3rd place for the Rural Barangay Category, with Barangays San Miguel, Magugpo South and Madaum besting other barangays in the Urban Category to respectively win the as 1st, 2nd and 3rd placer. On the other hand, the Grand Finals of the Kantahan sa Tagum saw Rovelyn Marqueza and Shane Lesle Castillo, two of Sto. 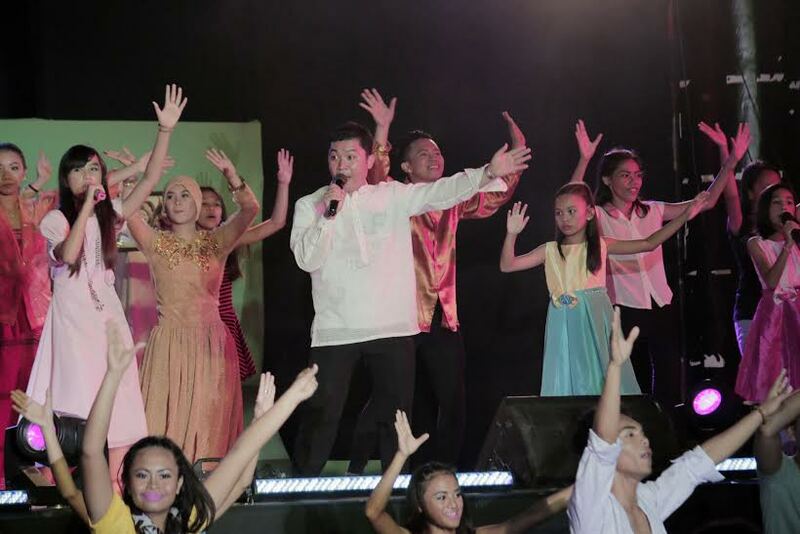 Tomas, Davao del Norte’s young singers, win the competition’s respective 1st and 2nd prize , with Marc Benjamin Enriquez of Davao City rounding off the winners of the Children’s Category, while Joel Delalamon of Digos City (1st), Michele Arcain of General Santos City (2nd) and Judy Loyola of Nabunturan, Compostela Valley (3rd) won the Adult Category.